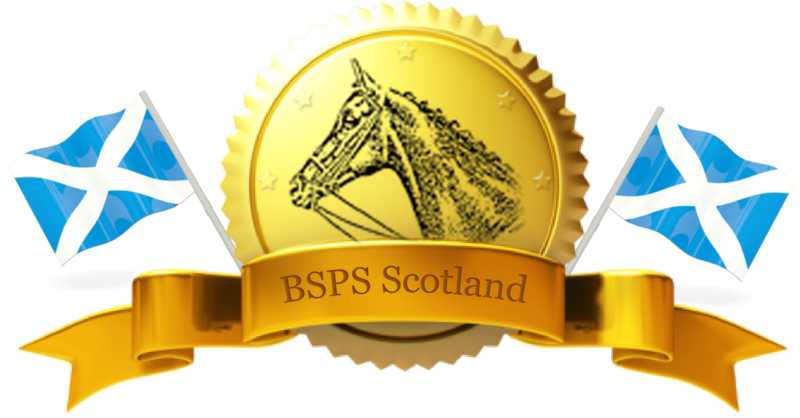 The Royal Highland Show is once again affiliated to BSPS Scotland this year. They will be holding BSPS Show Pony, Show Pony Lead Rein, First Ridden, Show Hunter Pony, Show Hunter Pony Lead Rein, First Ridden and Working Hunter Pony Classes. Double points can be earned at the Show towards BSPS Scotland Points Competition. They will also be holding the BSPS Scotland Nursery Stake Qualifiers. We have already held two qualifiers at our Finale and Winter WHP 2018 Shows but will be holding further qualifiers at our Winter and Spring Shows and Kilmaurs Show will be holding the last of these qualifiers. The first 4 pony rider combinations that go clear in the Nursery Stake classes will qualify for the RHS Nursery Stake Class. Please note that it is only the same pony/rider combination that qualifies that can enter the Nursery Stake class at this show. All entries will be checked by BSPS Scotland before entry is accepted in the RHS Nursery Stake Class.